Why Focus on your Image? 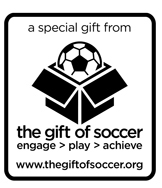 The Gift of Soccer Foundation assists in image consulting that helps soccer related organizations understand and focus their identity branding. Image branding is the practice of establishing an unique identity through the use of images and text to create a brand recognition. Branding is not limited to a specific mark or name. 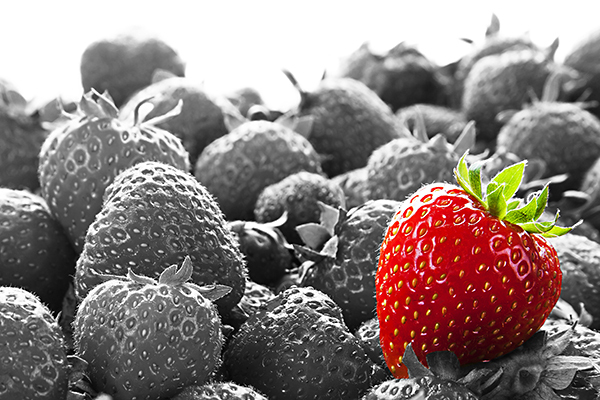 Branding usually incorporates multiple touchpoints. These touchpoints include; logos, customer service, treatment and training of employees, packaging, advertising, stationery elements, and overall quality of products and services. Any means by which the general public comes into contact with a specific brand constitutes a touchpoint that can affect perceptions of the brand. Some people distinguish the psychological aspect of brand associations like thoughts, feelings, perceptions, images, experiences, beliefs, attitudes. By focusing these, customers become linked and dedicated to the brand. This aspect consists of the sum of all points of contact with the brand, and is known as the brand experience. The brand experience is a brand’s action perceived by a person, and ultimately becomes the core to connecting with your customers, players, or families.